Here..See..Feel !!! 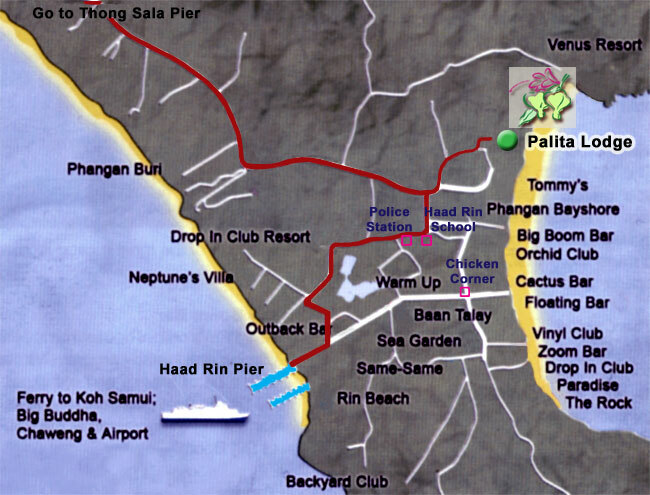 Palita Lodge is situated on Haad Rin beach. The setting of a peachful atmosphere and the most beautiful beach of Koh Phangan. "Even on your frist visit you will feel like you have come home"